Returning to the outdoors to prepare and enjoy a meal reconnects a family and community with the rare gifts of nature. When designing an outdoor kitchen, it is crucial to choose the most high-quality, optimal materials and technology to ensure longevity, safety, and ultimate culinary enjoyment. 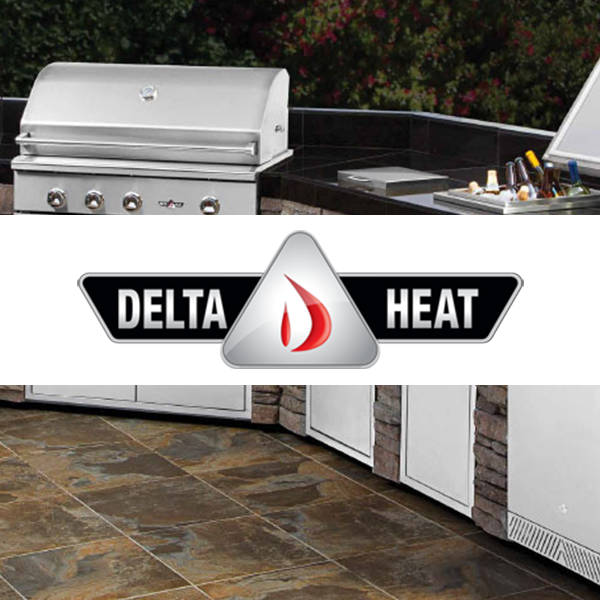 As an industry leader with close connections to top-tiered providers of grills and outdoor kitchen materials, our experts specialize in guiding the initial sketches, purchasing, and construction of a full-service outdoor kitchen and bar. By working side-by-side with each customer, Watson specialists assist in the process of layout, material selection, and hiring of the area's best specialists and contractors. Cooking and preparing food over an open flame gathers a family together for fresh, uninterrupted meals. We only offer highly recommended, state-of-the-art kitchen and dining equipment. 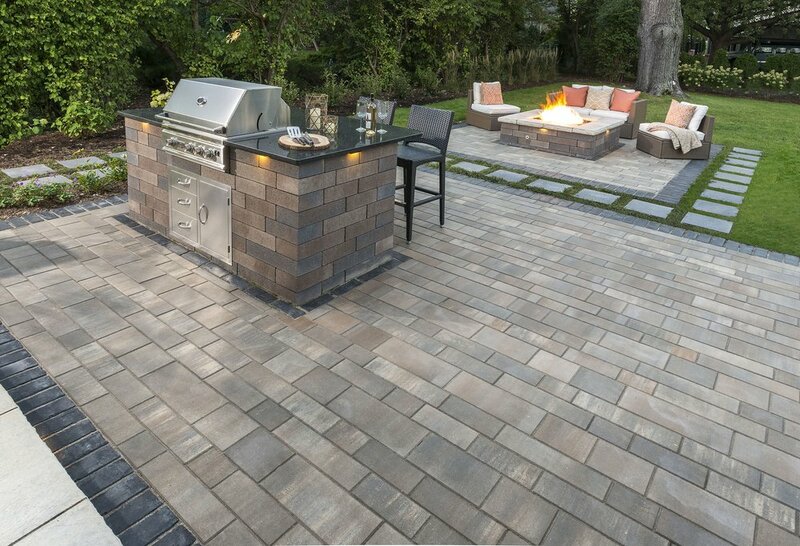 From stone pizza ovens to classic charcoal grills, Watson Supply offers extensive selection when conceptualizing the most ideal outdoor cooking sanctuary. By focusing on proper flow and creative use of seating and cooking space, an outdoor kitchen can transform a family's relationship with the outdoors. 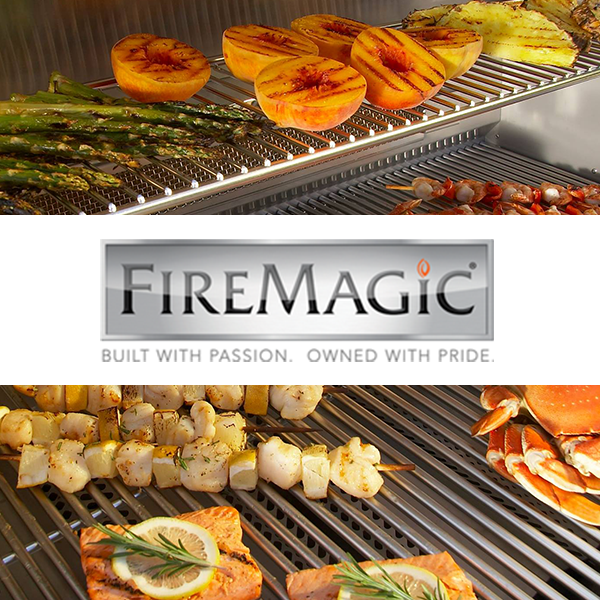 For each culinary desire, our long-term brand partners provide all forms of coal, gas, and wood-fire cooking technology. Add a fireplace to warm your outdoor living space. 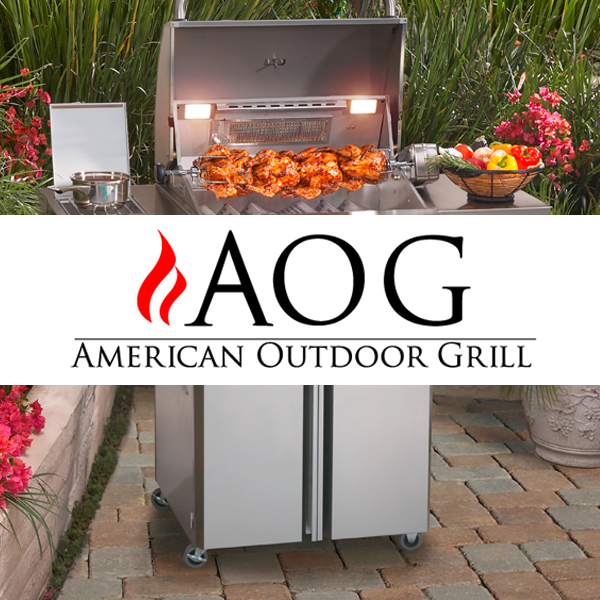 Do you have a question about Outdoor Appliances? Our FAQs can help! + My patio project is costing a lot; can I buy a cheap grill now and upgrade in a couple of years? It is best to purchase the grill that you would like to have forever. 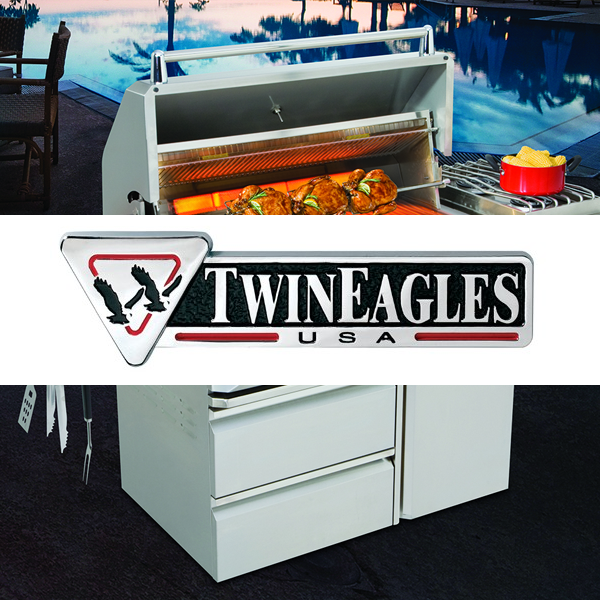 The main reason for this is that in the outdoor appliance industry, there is no standardization for the cutout sizes for grills. This means that if you want to change grills in a few years, you will most likely need to re-work your countertop and the front of your grill island in order to accommodate your new grill. The added expense of this extra work will almost certainly cost you more in the long run than if you buy the grill of your dreams in the first place. This also means that you won’t need to worry about a new project a few years down the road! + Do I need to cover my grill? No, but you will want to. If your grill is not under cover, rain spots, bird droppings, and tree debris will have your grill looking old and used very quickly. Think of a grill cover just like a garage for your car. By protecting it when you are not using it, your grill will stay cleaner, look better, and probably operate better than if you leave it out all the time exposed to the elements. + Besides a grill, what else do I need for my outdoor kitchen? It really depends on how you intend to use your outdoor kitchen, and the proximity of the outdoor kitchen to your indoor kitchen. If your outdoor kitchen is close to your indoor kitchen (and you don’t mind going back and forth between the two), you can take advantage of your indoor refrigeration, prep areas, sink, and garbage cans. If you intend to cook very often outside, you can incorporate virtually everything you need to store, prep, and cook in your outdoor living area. Refrigerators, ice makers, side burners, warming drawers, kegerators, storage, and much, much more are available for outdoor installation. DON’T FORGET THE MUSIC! Outdoor audio can make your outdoor living area come alive and make all of your activities outside more enjoyable.